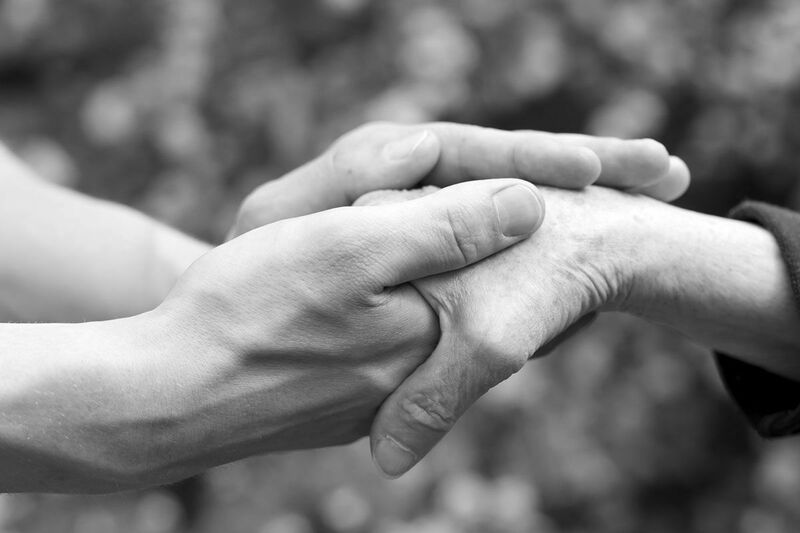 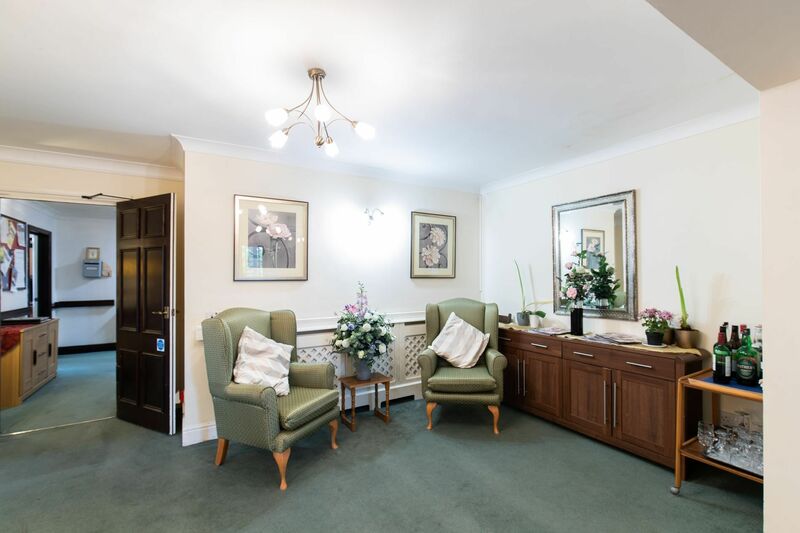 Our excellent services stem from our commitment to providing the elderly with the high standard of care that they deserve from residential care. 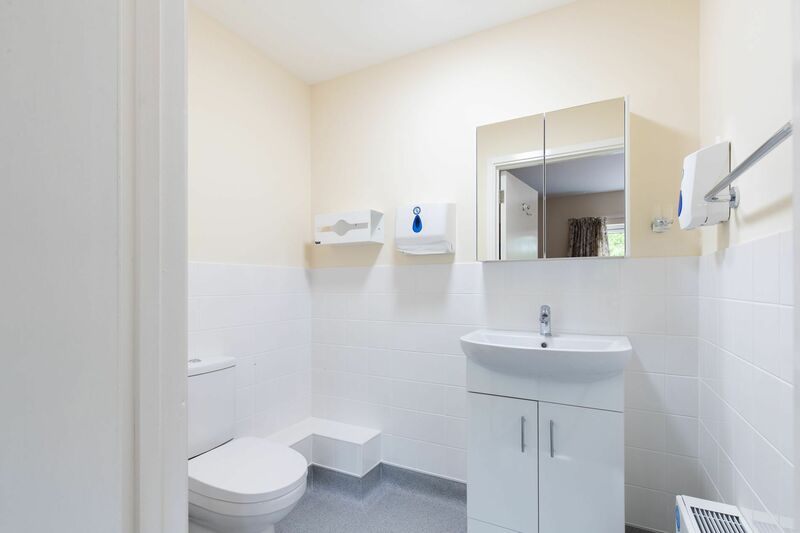 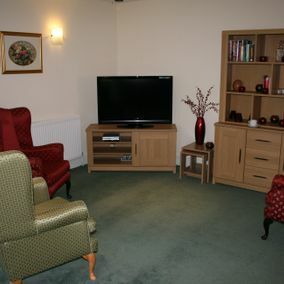 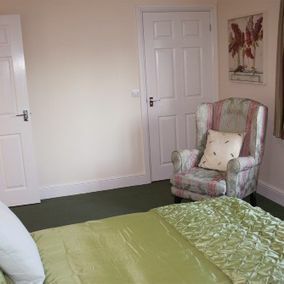 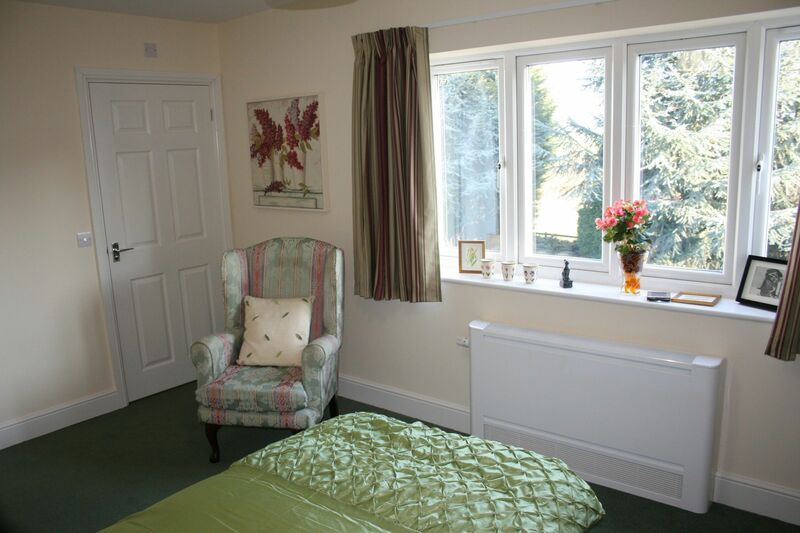 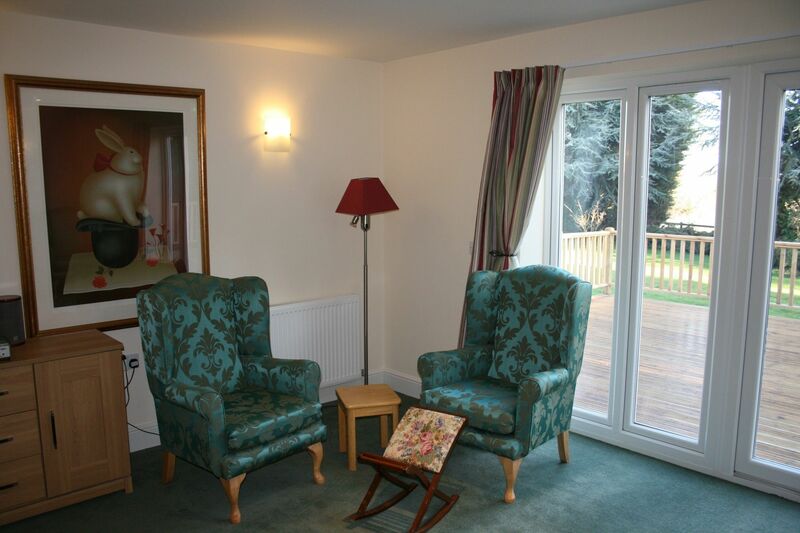 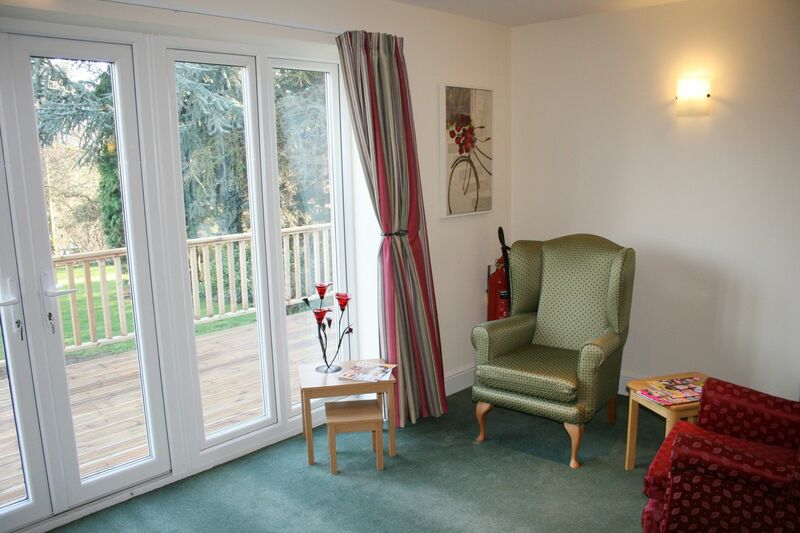 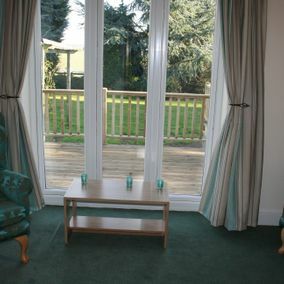 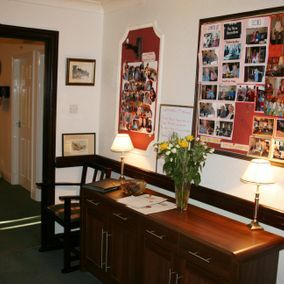 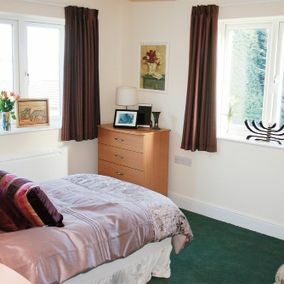 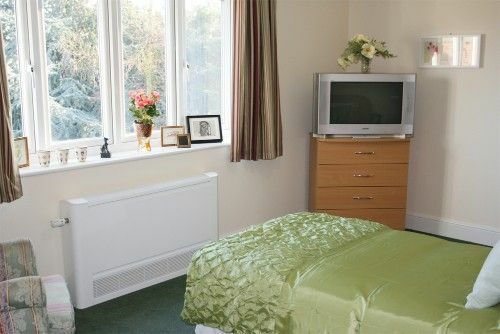 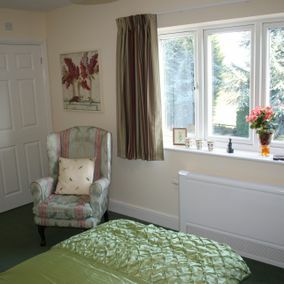 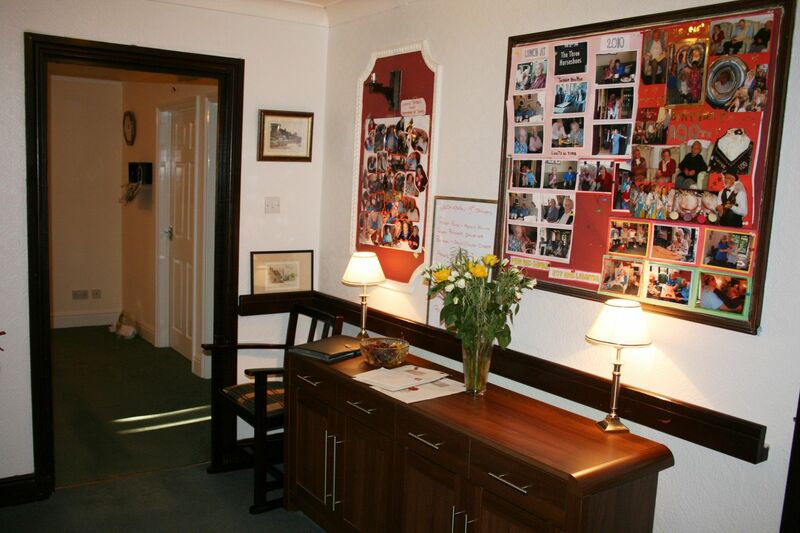 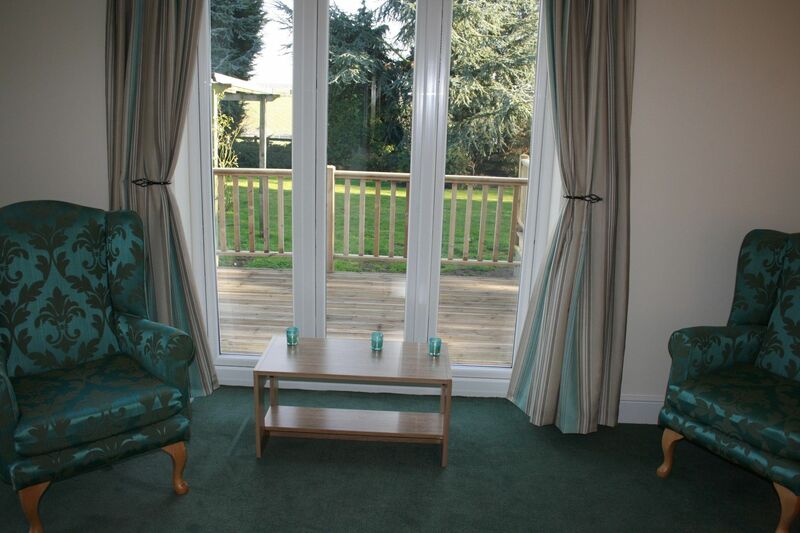 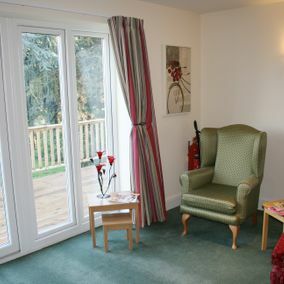 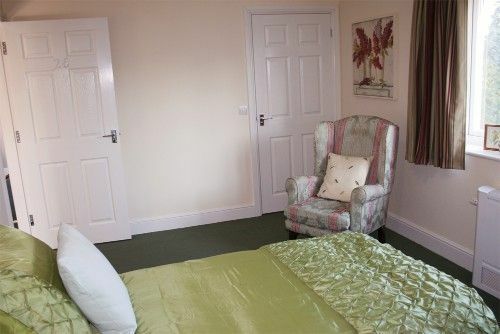 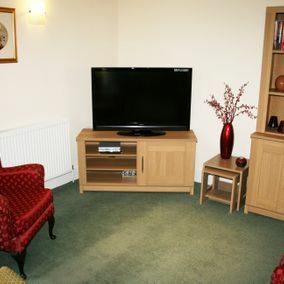 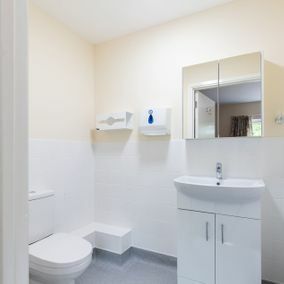 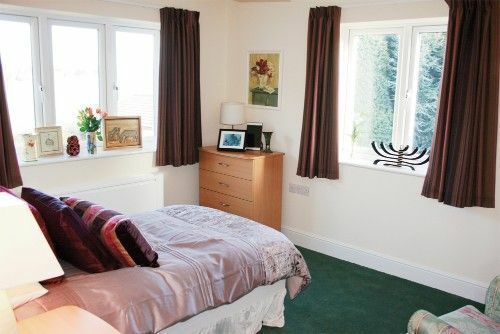 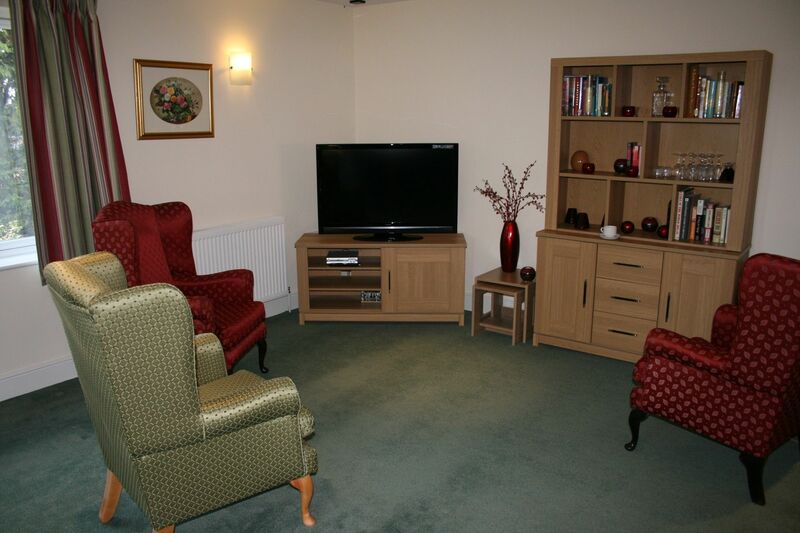 From activities to mealtimes, we ensure all our residents are content and comfortable. 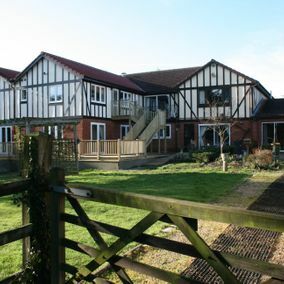 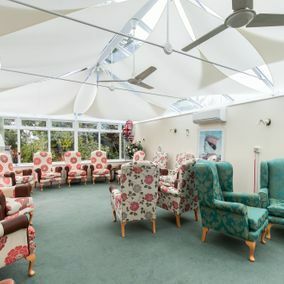 Falcon House Care Residential Home is a privately owned and managed residential care provider, based in Bishop’s Stortford. 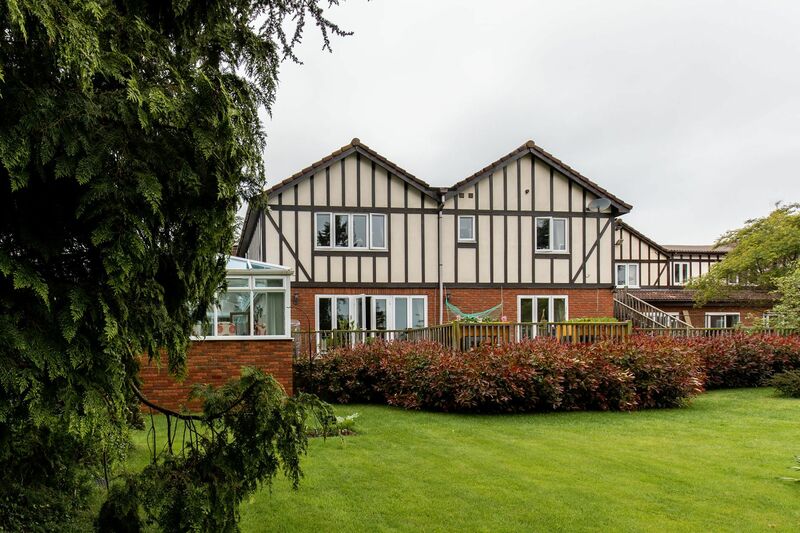 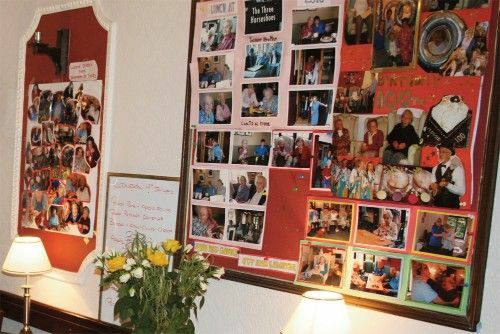 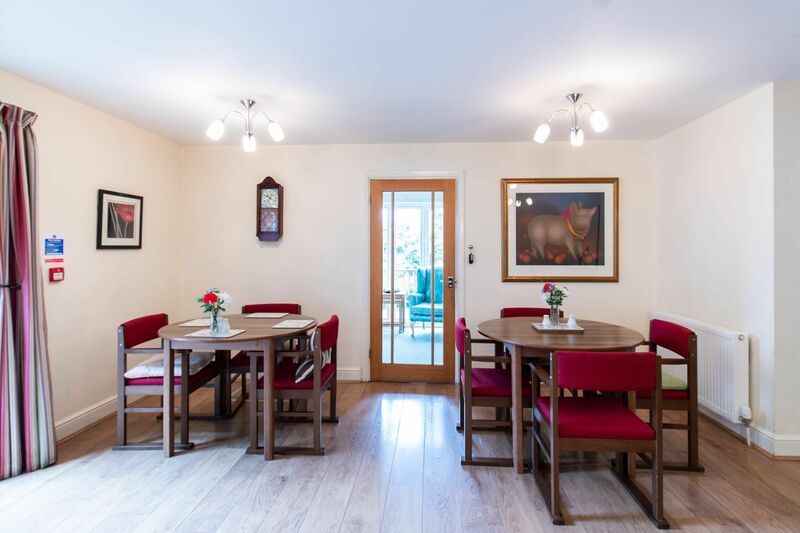 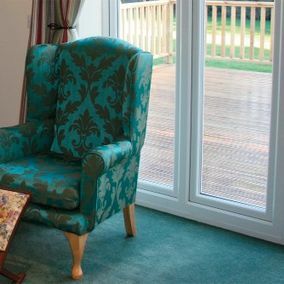 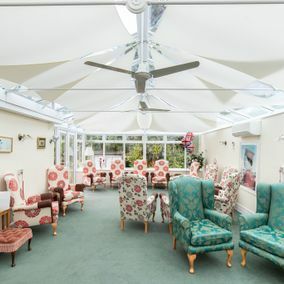 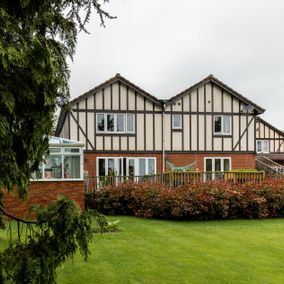 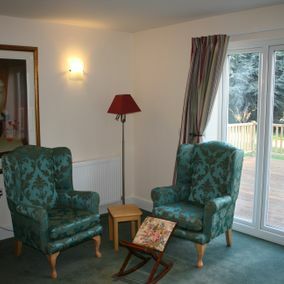 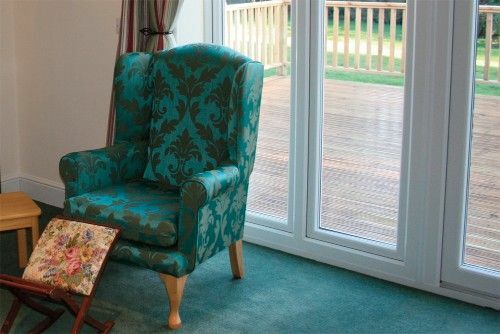 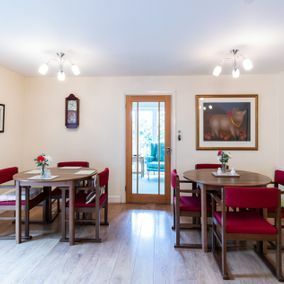 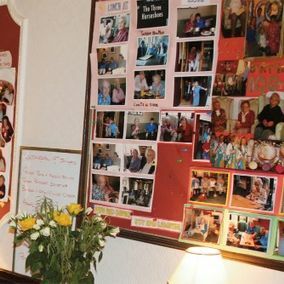 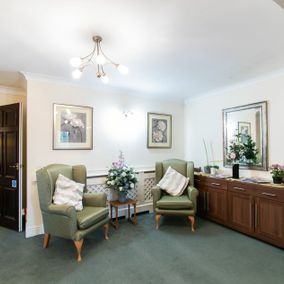 Welcoming residents from Hertfordshire and Essex for more than 26 years, our care home has offered the highest standards of residential and day care for the elderly. 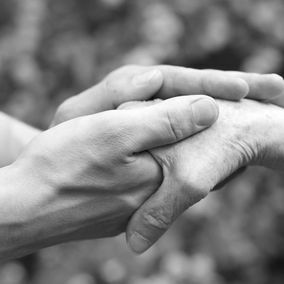 With loyal and friendly staff, we provide a relaxing environment that affords residents the comfort, dignity, and independence that they deserve. 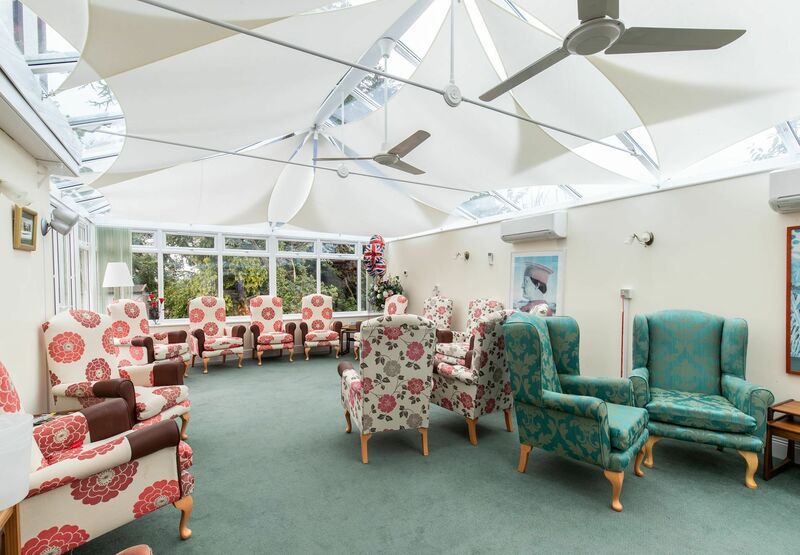 Falcon House Care Residential Home is a proud member of the National Care Home Association. 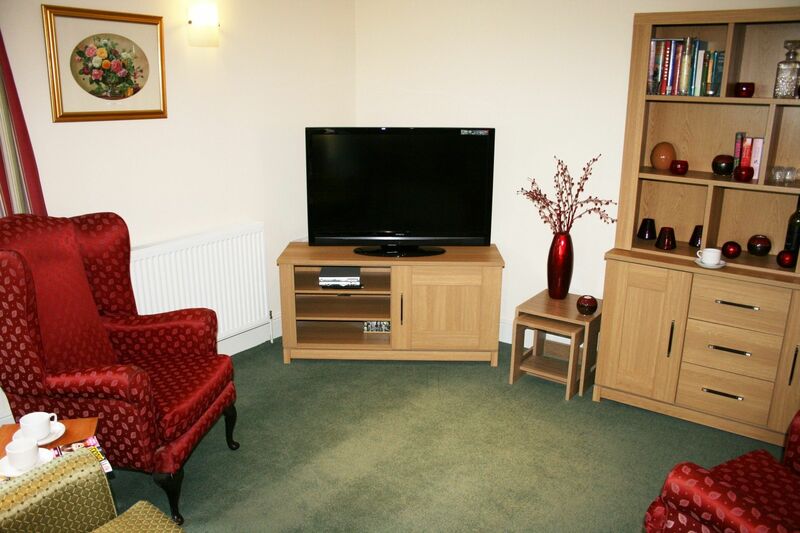 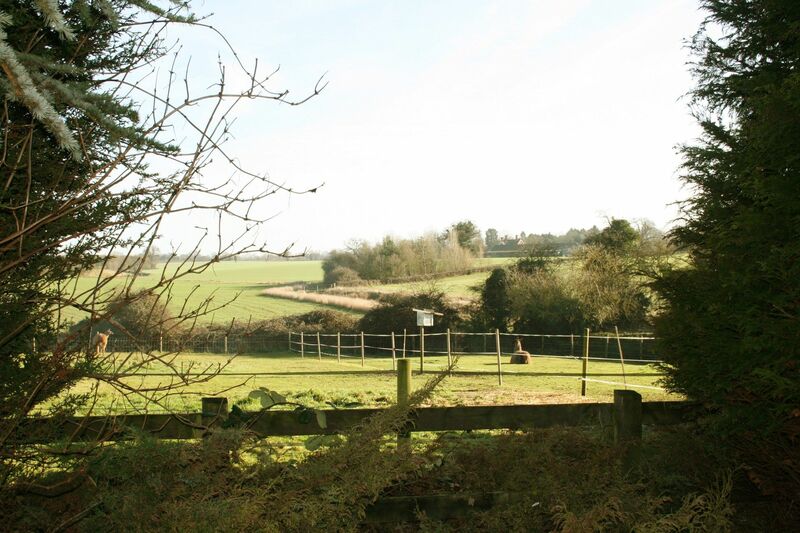 Ideally positioned for the comfort of residents, Falcon House is in a beautiful and easily accessible location. 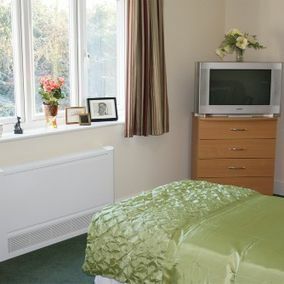 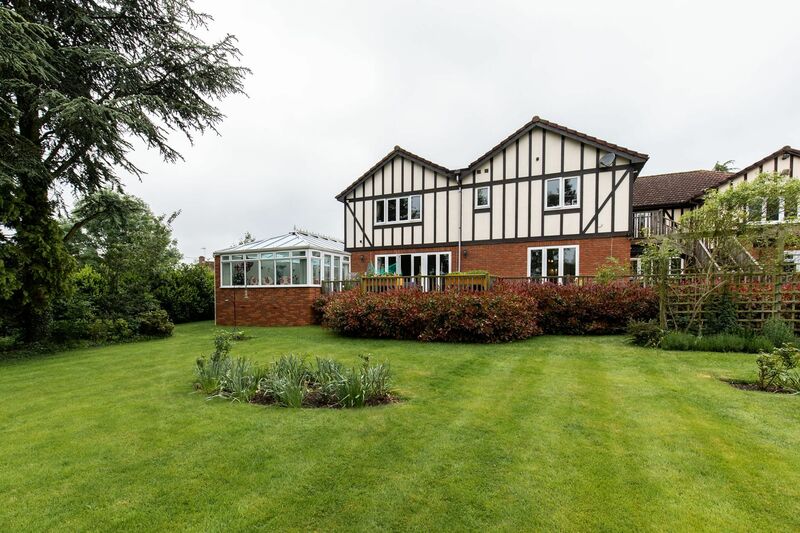 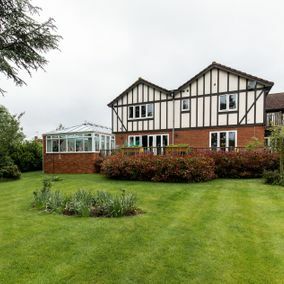 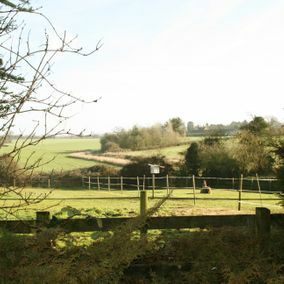 We are located just outside the Hertfordshire market town of Bishop’s Stortford and close by transport links from the M11, London, Cambridge, and Essex. 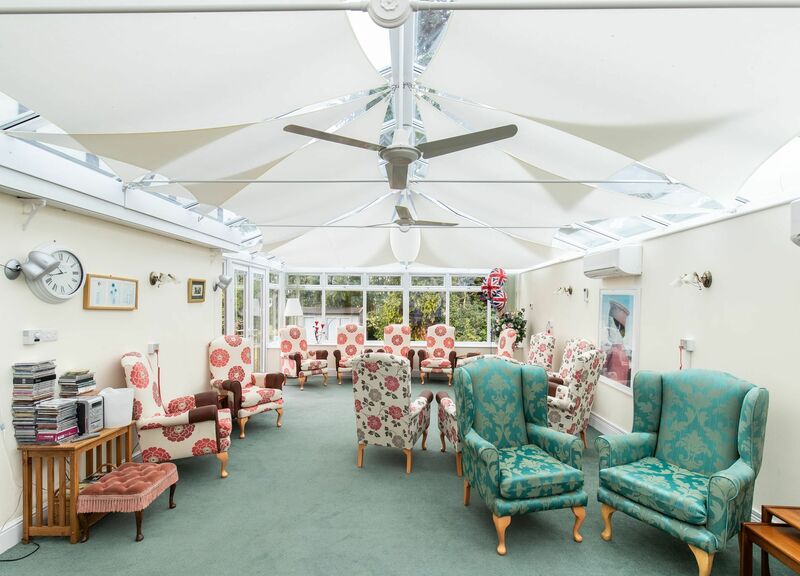 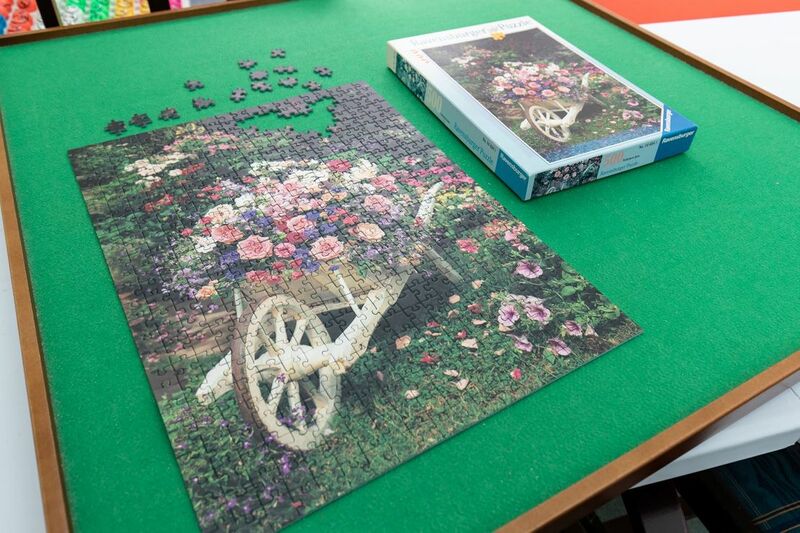 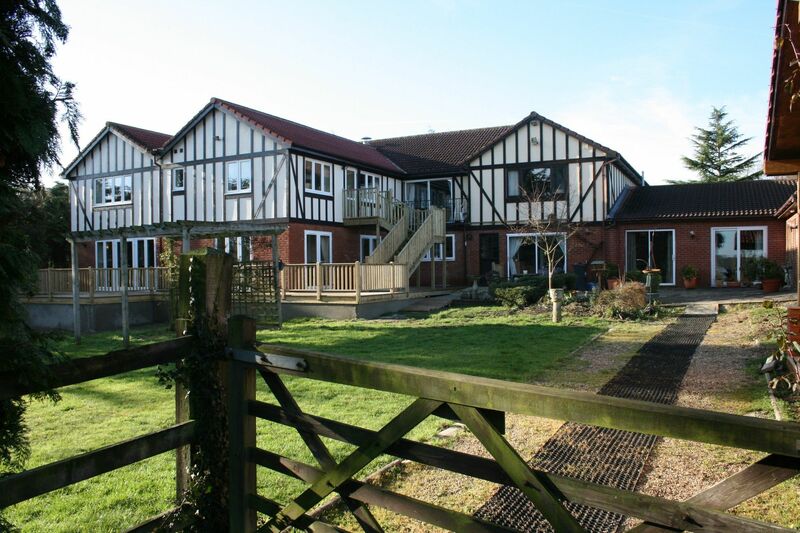 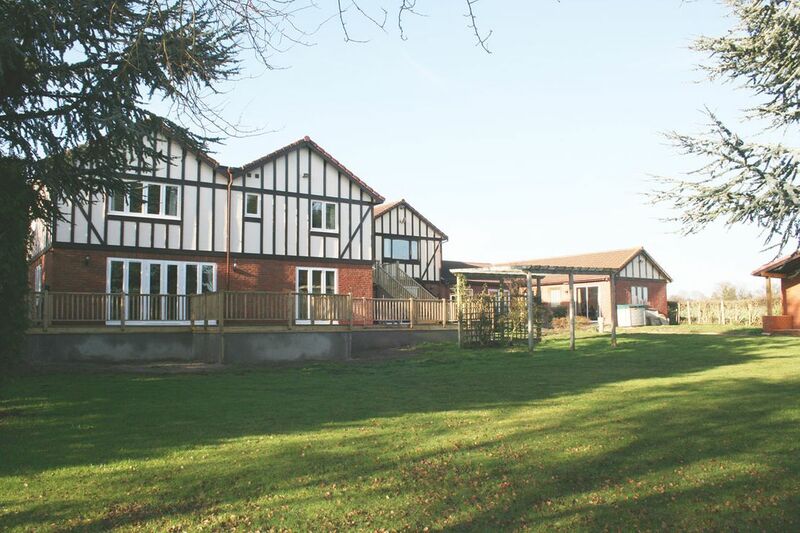 Surrounded by gardens, trees, and fields, our care home offers a great atmosphere in which to relax and socialise with other residents.